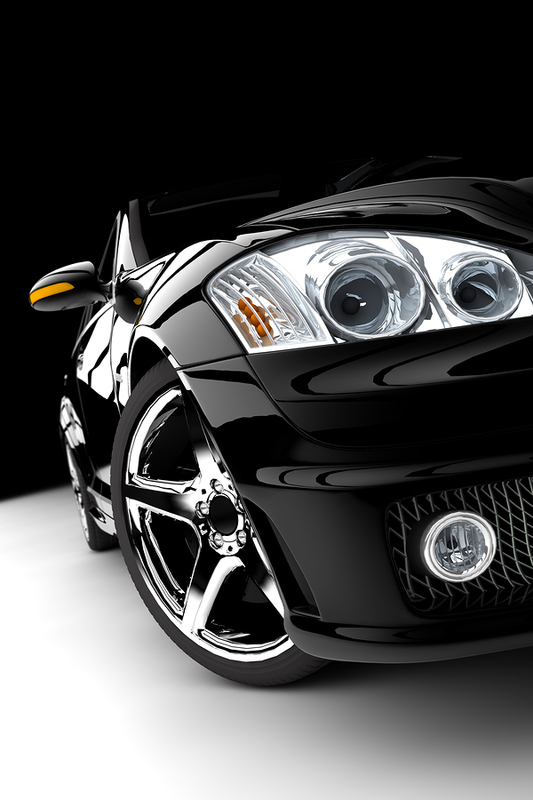 Most services surrounding a car detail are relatively well known. “Waxing”, “polishing”, and “car wash” are words most people know to associate with a car. However, there is phrase related to car detail that many don’t know: clay bar. A clay bar for a car is made of a type of resin specifically designed to remove harmful particles and dirt from a vehicle’s paint. Essentially, clay bar takes off the containments that a wash leaves behind. Some of the substances that clay bar removes in a car detail are metal or fiberglass. These elements can get stuck to the paint of a vehicle, and can cause major damage to the surface. Car clay bars are similar to clay a child may play with, but are more elastic. Foreign objects protruding from the clear coat surface of a vehicle stick to the clay. Thus, clay bar removes unwanted substances from the surface of the vehicle. A simple test to help to determine if a vehicle needs a clay bar is to simply run your hand over the exterior. If any bumps or rough patches are felt, clay is a great option. You can also use a plastic bag to see if your car needs detail work. If anything catches on the plastic bag, it may be a good idea to bring the vehicle in for a full car detail with clay bar. Another reason to detail your car with clay bar is rust. If a vehicle spends anytime outside— chances are there is some kind of oxidation on its exterior. Also, clay can help to remove sap and bug residue. If the substances on your car are sticky and hard to remove, clay is probably the way to go. The clay is hand applied and also helps to remove overspray, scuffs and other contaminants previously mentioned. Mr. Clean Car Wash’s clay bar detail service helps to prepare the car’s surface for waxing. Always follow the clay bar service with a wax detail service because the clay bar will leave the paint unprotected. Why leave glass and other objects stuck in a vehicle’s paint when a car owner can trust the surface to trained professionals? Come in today for a clay bar service followed by a Signature Shine Car Wash and additional car detail.